Collaboration in the claims supply chain is a prevalent talking point in the industry today, with more and more practitioners recognising the importance of it. An integrated supply chain does not only benefit the damage management and wider industry in many ways, but also policyholders too. So, how can we ensure an integrated supply chain in the industry? When a property has experienced severe damage, it’s likely the claims response will involve many professionals in varying roles, offering unique expertise at every step. During the claims process, the policyholder may feel distressed and confused about who holds what knowledge, and in what expert area. It’s important that experts are on hand at every stage of the process, from identifying the problem right through to providing the very best solution. Demonstrating practitioner and technician strengths and knowledge in this situation will make it a much smoother claims process and positive experience for the customer. Ensuring an integrated approach within the supply chain will create a streamlined and efficient process for all involved. Communication is vital for an integrated supply chain. 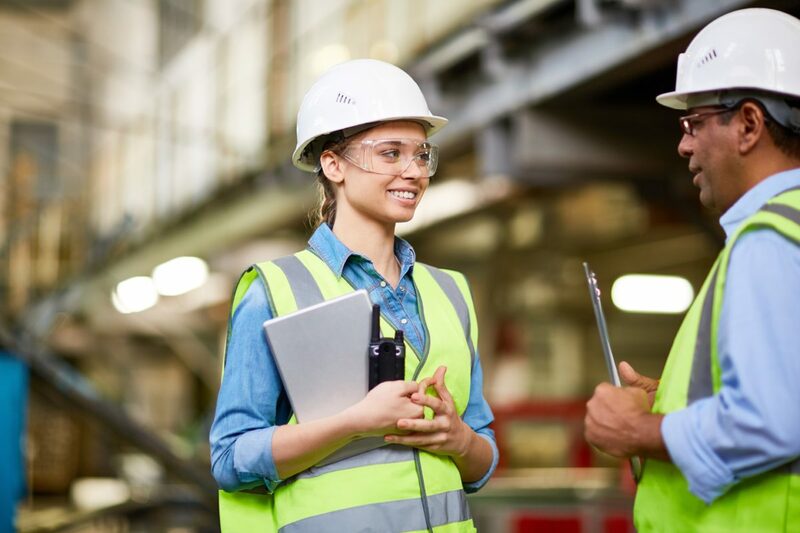 There is unique knowledge and expertise across the supply chain, and each professional can provide advice on a varying range of subject material. It is important that when faced with questions from the policyholder, we are able to answer confidently and honestly, or at least introduce them to the appropriate person to help them.. This way, the process is concise and coherent for all involved. Building relationships and establishing partnerships creates trust and authenticity in the industry. The policyholder is the priority at every step of the claims process and these partnerships will greatly benefit the customer journey and ultimately the final outcome. When it comes to insurers, working with trusted suppliers is key. When a policyholder goes through a claim, restoration providers represent the face of your brand, and can affect your reputation. Likewise, when working on-site, damage management technicians should be operating to demonstrate their credibility by ensuring they are working with the best suppliers, with high quality equipment, professional and accredited staff members. Ensuring a supplier can provide an appropriate solution, in a professional manner, is valuable to the entire supply chain and policyholder. Building and maintaining these partnerships will greatly benefit future claims. The key to success is that insurers create an appropriate environment that enables all their suppliers to effectively communicate and collaborate throughout the duration of the claim. Setting clear parameters, regarding roles and responsibilities, will speed up the process, save money, reduce delays and ultimately benefit the consumer.